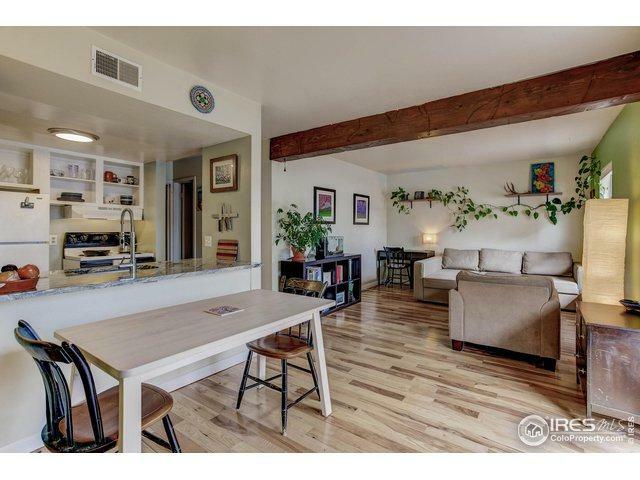 Come home to this delightful Mapleton Hill 1st floor condo. Enjoy the light filled open floor plan with solid wood floors, new kitchen cabinets, granite counters and new dishwasher. Flow through glass doors to private patio and plant bed with a reserved parking space right in front of the unit! 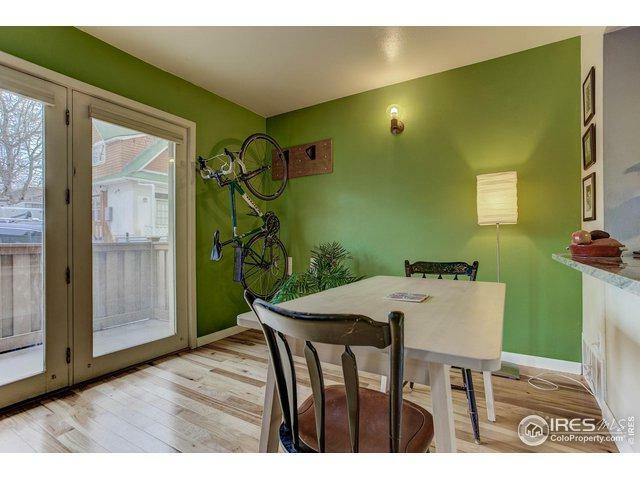 Easy walk to bus stop, Pearl St, Ideal Market area, and Mount Sanitas trails. 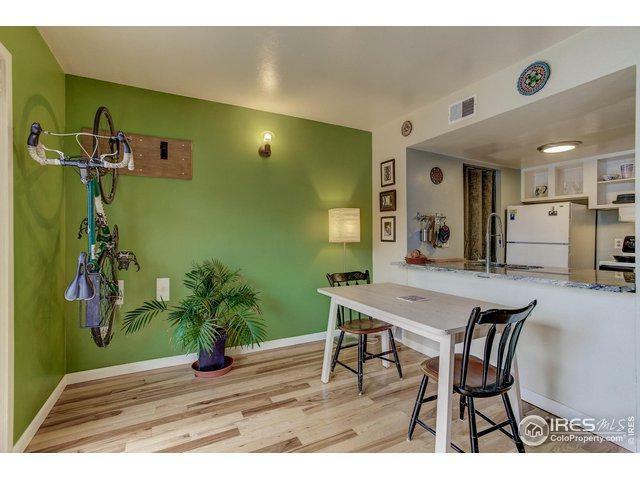 Community pool, common laundry room are included. 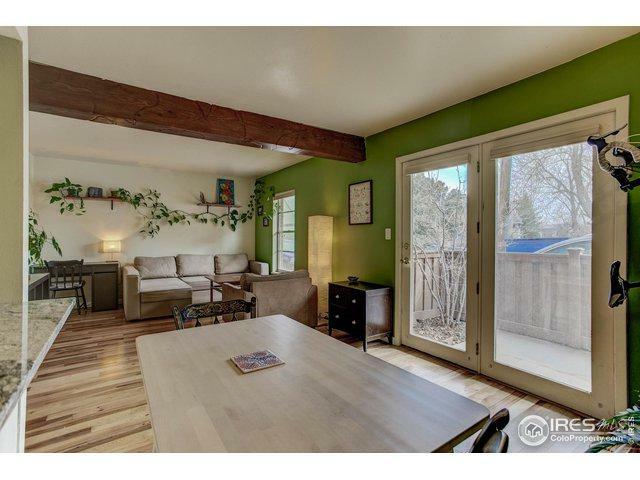 Amazing central Boulder location and Smart Regs certified! No dogs. Hurry! Listing provided courtesy of Michael Mccrea of Coldwell Banker Res-Canyonblvd.